Metaprogramming is one of Ruby’s coolest features. You might think that this concept is complex and something only experienced developers apply. But this is not the case! A dash of metaprogramming can greatly simplify your code which allows you to write understandable and concise programs. In this mini course, we will discuss various aspects of metaprogramming and see demonstrations to watch it all in action. Learn how to create automated Ruby tests with our Feature Tests with RSpec course. 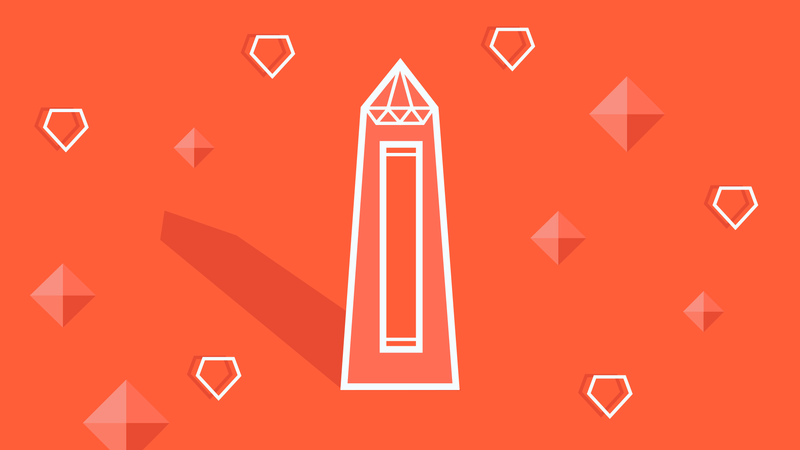 If you’re still learning Ruby, head on over to our Ruby course. Elegant Coding Through Dynamic Methods and "method_missing"